business will grow with a GoNorth! Complete, custom website live in less than 30 days! Custom designed, written and developed responsive websites that give your small business or startup a professional, optimized online presence quickly and affordably. 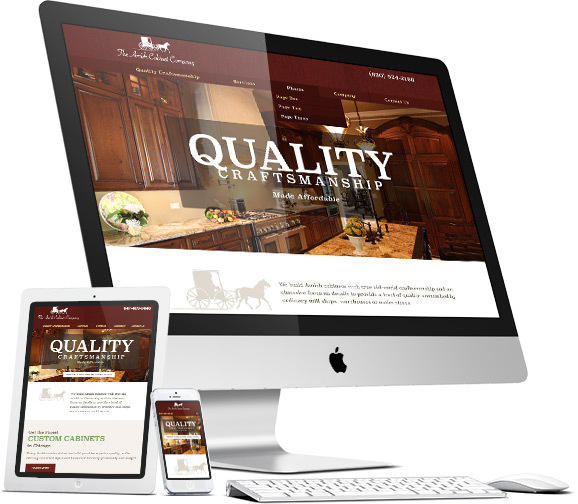 Your new custom website will make your small business look big, enabling you to make the best impression possible on prospects and customers. © 2015 Straight North. All rights reserved.